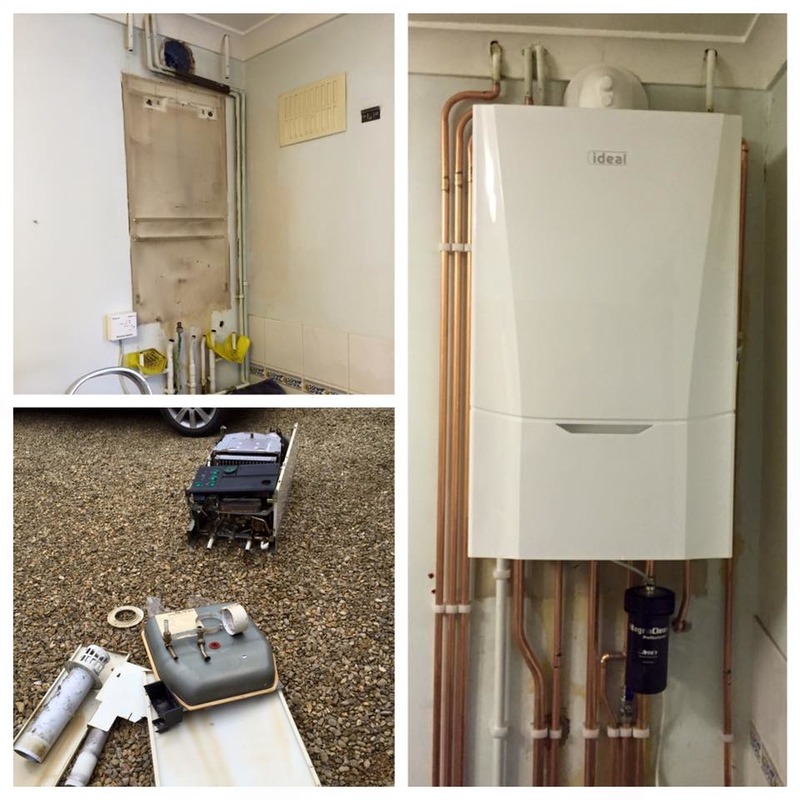 Small family run business that specializes in boiler replacements and central heating. We have a boiler for every budget from Heatline to Worcester Bosch. 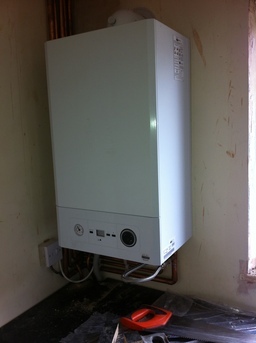 Warranties from 2 years to 15 years depending on boiler. 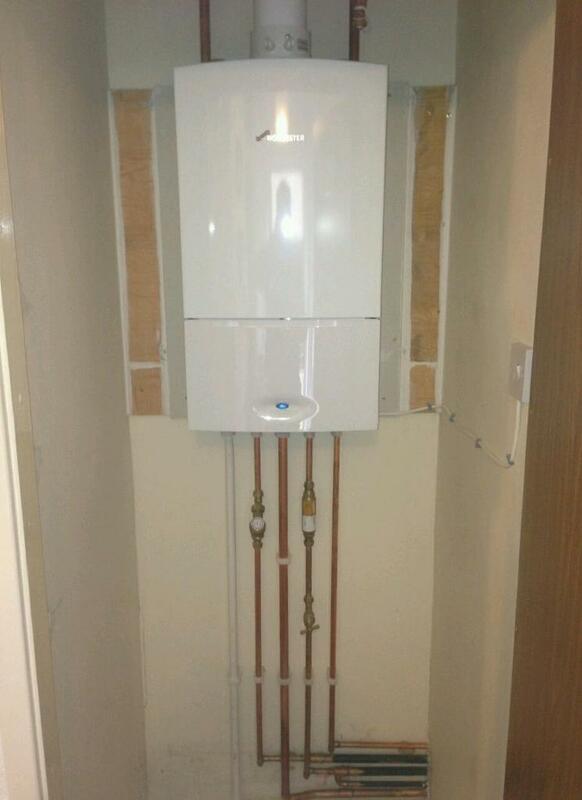 What we quote is what you pay, no hidden extras. Contact The Office Today For A Free Quote!